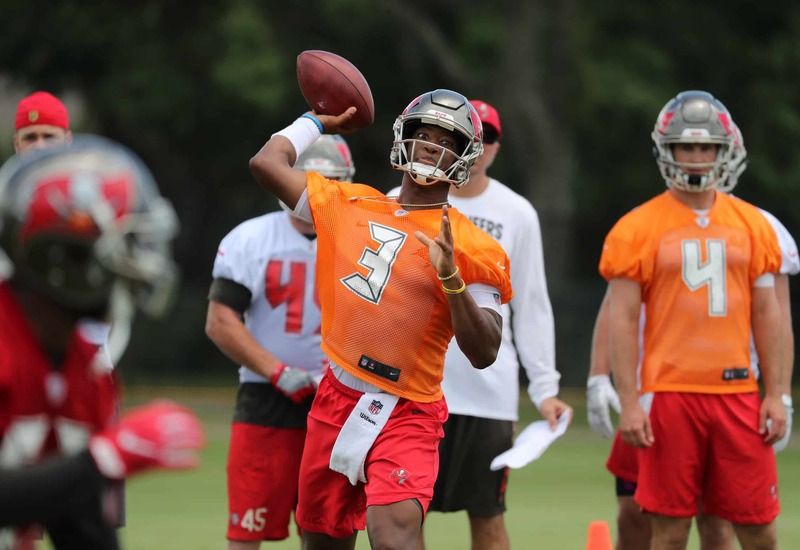 The pending three-game suspension of Tampa Bay Buccaneers quarterback Jameis Winston has now been made official. #Bucs QB Jameis Winston has been suspended 3 games, I’m told. Following the announcement, Winston himself released a statement. It certainly looks like Winston is accepting responsibility for his role in a 2016 incident in which an Uber driver alleged that he assaulted her in Arizona. Unlike recent suspensions around the NFL, it doesn’t look like Winston is going to fight this three-game ban. That means Ryan Fitzpatrick will start the season under center for Tampa Bay. As it relates to Winston, the first step to recovery is acknowledging that you have a problem. Let’s hope his words are met with action moving forward.